The student claims the Assistant Professor beat her up and pushed her, which severely injured her neck and back. 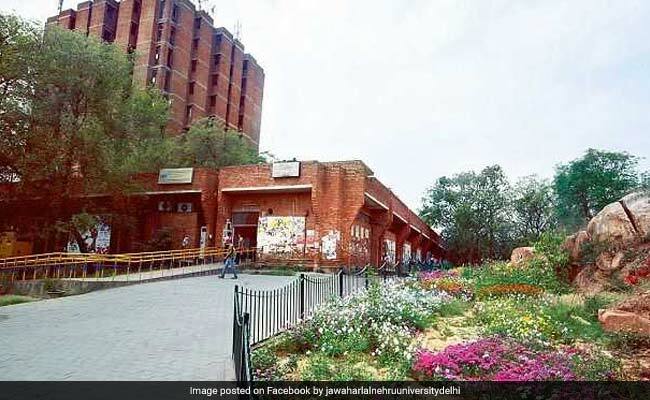 New Delhi: A police case has been filed against an Assistant Professor of the Jawaharlal Nehru University in Delhi for allegedly harassing a student in February. According to the female student, the assistant professor at the Centre for Study in Science Policy and School of Social Sciences had physically assaulted and threatened her. The student alleged that the incident took place around 12 pm on February 9, when the Assistant Professor beat her up and pushed her, which severely injured her neck and back. She claimed that the incident took place when she along with some other students of the University went to speak to the mentioned faculty to extend support for a University Strike but he lost his cool and started thrashing the students. She further claimed that the Assistant Professor threatened her of dire consequences if she mentioned the incident to anyone. She stated in her police case, "There were about 15 people, including five security guards who are witness to this entire incident. I am in deep physical and mental pain and feel harassed and agonized."